Here’s a fast fact to consider: If you offer your house for sale and potential buyers notice the carpeting is dirty or has visible stains they’ll quickly categorize your home as a “fixer upper”. Even if every other component of the house is in perfect shape. Once the word gets out that your home is a fixer upper its market value will take a substantial hit. 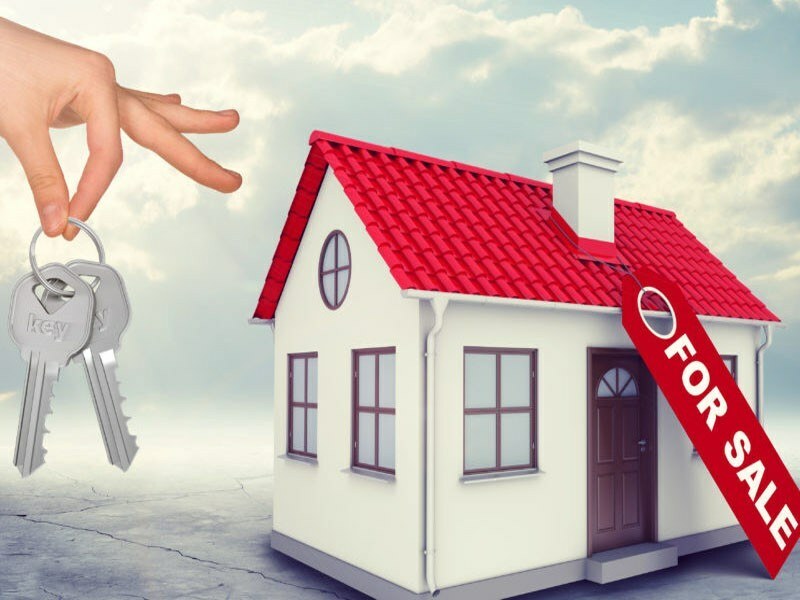 So if you haven’t been getting the kind of offers you anticipated when you first put your home on the market you might not have to look any further than the dirty carpeting to understand why. Professional carpet cleaning from Steve’s can solve this problem. Spring is right around the corner and with it comes the time honored tradition of spring cleaning. Let’s face it, being cooped up all winter can be rough on your house. And perhaps no component of the modern home suffers more during the winter than the carpeting. While snow looks idyllic and clean when it first falls it soon becomes soiled with pollutants from the air. Not only that but the slush and mud created by melting snow is carried into the house leaving big dirty patches on the hardwood and being ground into the carpeting where it becomes devilishly difficult to remove. That’s why Steve’s carpet cleaning services should be an integral part of your spring cleaning ritual. We’ve spent more than 4 decades keeping the carpets of the Denver Metro area looking great. When people see our trucks many of them approach us with questions like “Do you do carpet cleaning near me?” while others have more “big picture” questions for us. 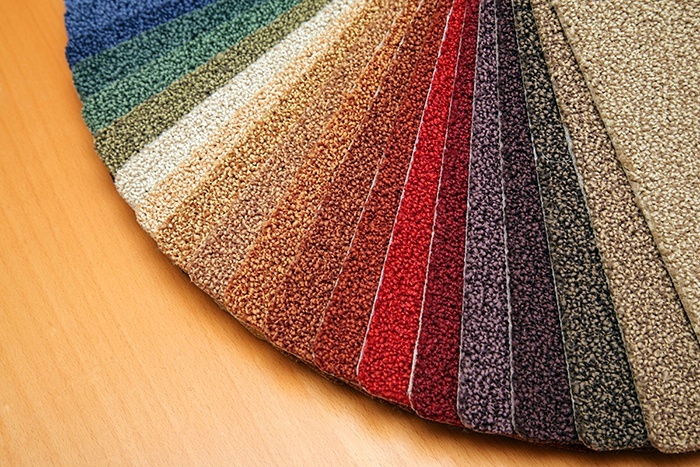 One of the most common is this “Are there any advantages to installing wall to wall carpeting in my home?” It’s a great question. And even though we’re a bit biased we’re going to address it in the most objective way possible so you can make an informed decision. At Steve’s Carpet Care we have over 42 years of experience cleaning and maintaining fine oriental rugs. 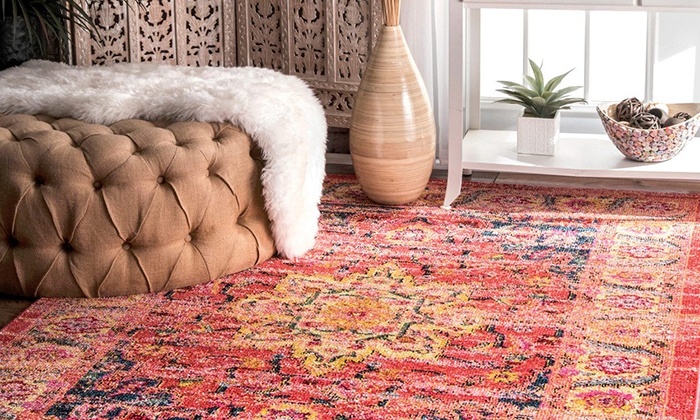 Our Persian rug cleaning method is based on principles that haven’t changed a whole lot over the centuries, except that we use more effective detergents and all cleaning takes place in our state of the art facility, rather than outdoors by the river bank as was often done in ancient times (and is still done in some places today). Our technicians are the best in the business and pay close attention to the smallest details so that the rug we return to you is as close to new as it’s possible to get.